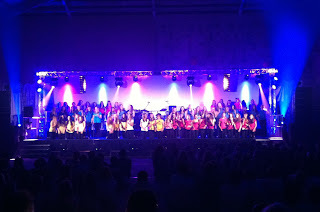 Just to say a big thank you for your wonderful lighting last night. You went to so much trouble for us, and also gave Mike some valuable help and advise. I am really grateful. 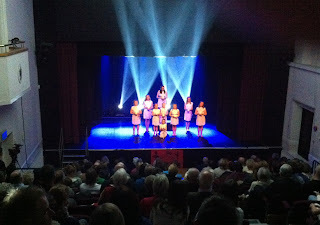 The effect was lovely and it really lifted the show to a new level which was what I wanted to achieve. 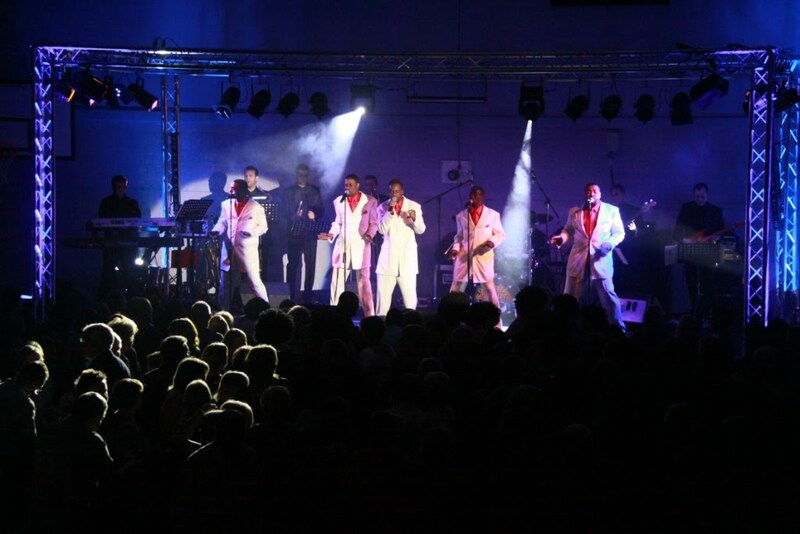 We have had some really good feedback saying it was the 'Best show ever' A combination of content, music, and stage lighting. A great team. Provision of Trussing, Power Distro and Lighting for the fantastic Magic of Motown Show. 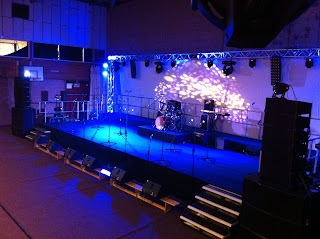 Considering the fact that we couldn't get into the venue until about 2pm, everything was erected and working by 6pm, including Stage, Trussing, Power, DMX and Lighting. 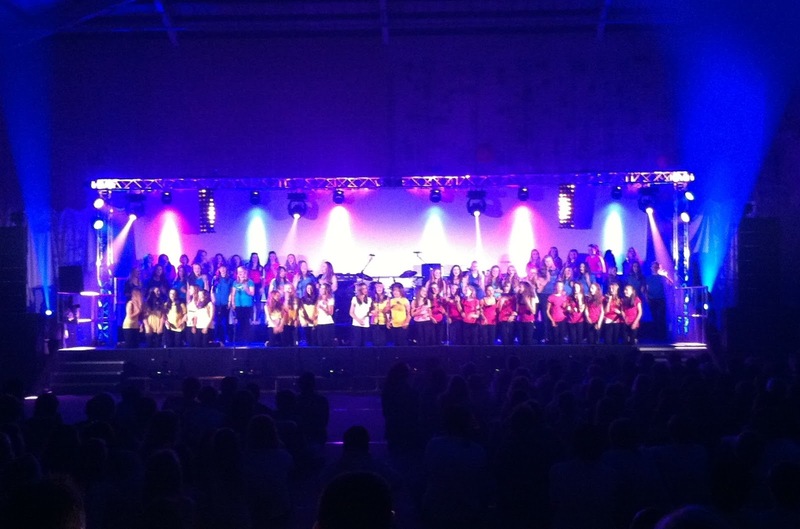 Another successful show supported by GC Sound and Light! 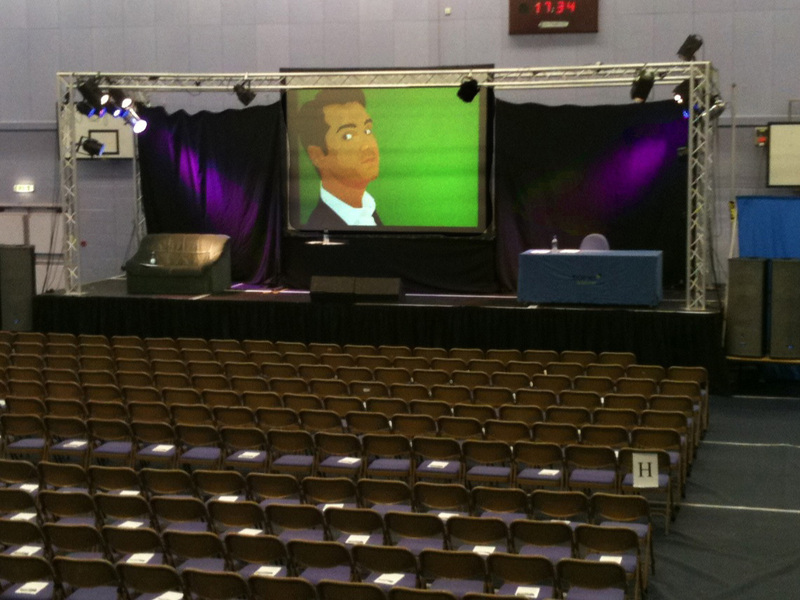 Working alongside APR Audio who provided their usual high quality PA, GCS&L provided stage (well back of a lorry!) lighting for bands and other acts at the Annual Taunton "Rock on the Green" Event. A simple mix of traditional frontal lighting using Fresnels and Par Cans, Colour Wash from LED Par Cans and Effects from MSD250 Moving Heads. 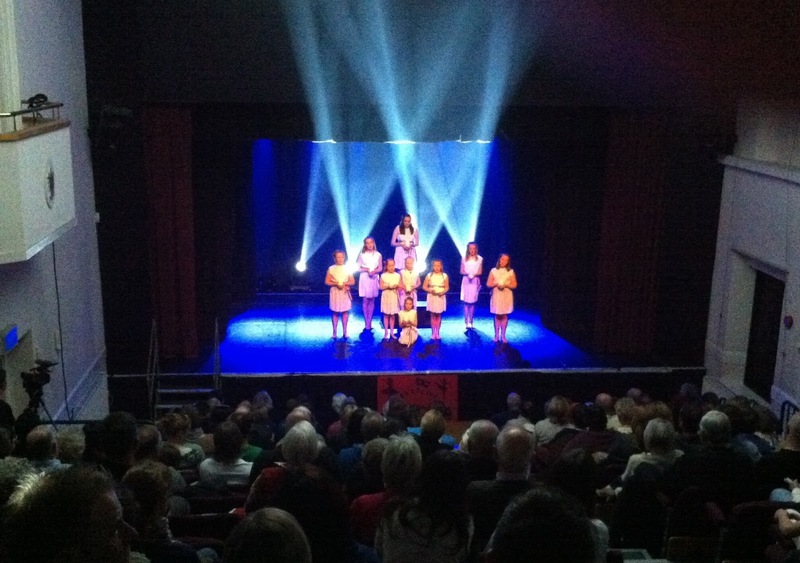 Lighting design by Joe Sandford-Hughes. 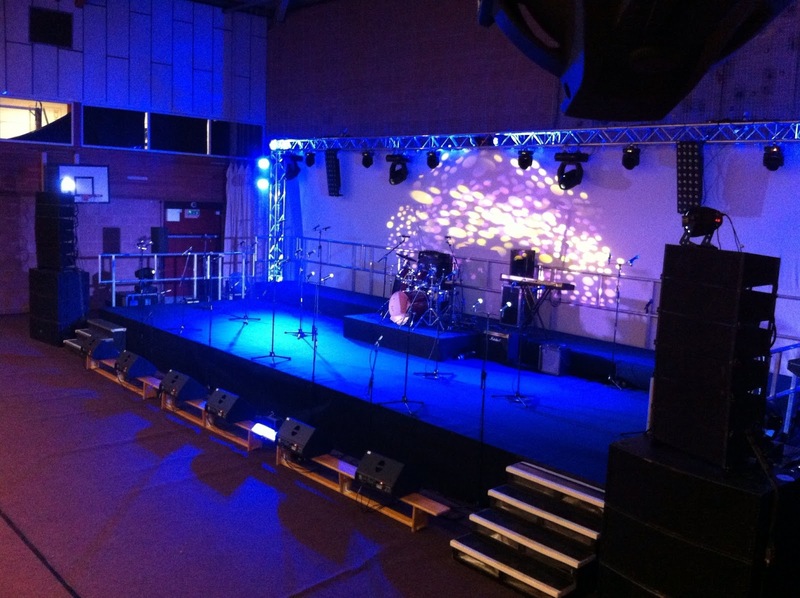 We provide Sales, Hire and Installation of Sound and Lighting equipment. 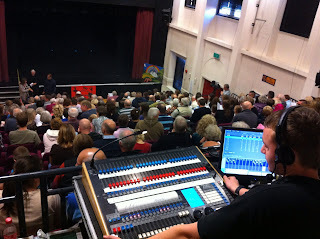 Both Dry Hire or with sound and lighting engineers. Whatever your requirement give us a call. 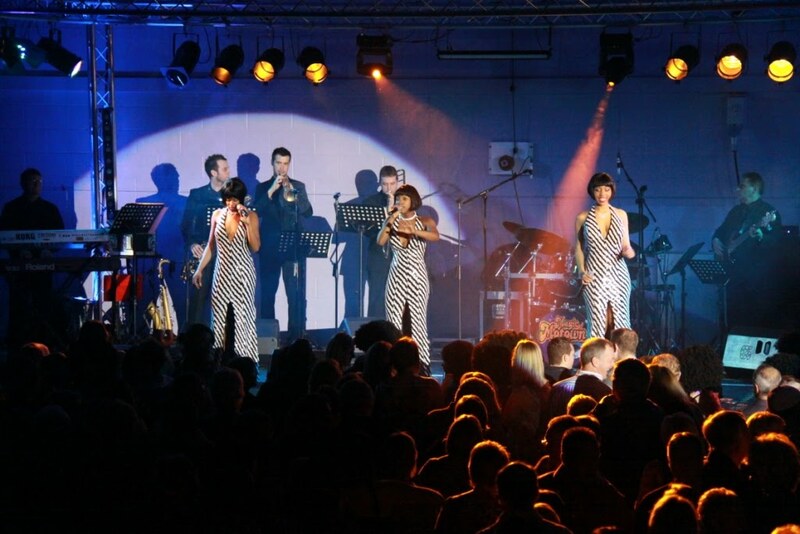 Even if we can't help you because of other commitments or size of event, we can certainly recommend the best for your requirements.